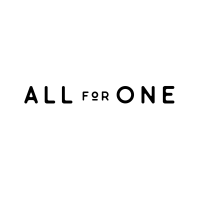 All for One is a warm and friendly wellness studio, striving to help people discover health, purpose and meaning. Created by husband and wife Richard and Nadine Scott who had become disenchanted with the way healthcare was being delivered in a fragmented, confusing, ineffective way. 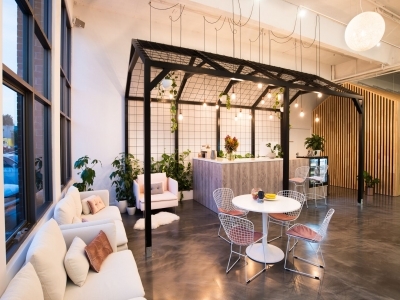 They set out to bring together a team of the best healthcare professionals in their field encompassing Physiotherapy, Psychology, Nutrition, Massage, Pilates, Yoga, Meditation/Mindfulness and Spin. By bringing this inspiring team together under one roof we are able to ensure clear communication and collaboration to create a personalised and highly effective plan for each individual, ensuring the best possible outcomes for you. No longer travelling from appointment to appointment, no more getting told different things by different practitioners. Our mission is to provide holistic evidence-based healthcare to enable our clients to treat their injuries and pain through movement, mindfulness, healthy diets and healthy lifestyles rather than medications and surgery. At All for One we know that you cannot have physical health without mental health and vice versa. We also know that healthcare should be preventative rather than reactive. We offer a range of membership options to access Pilates, Yoga, Spin or Meditation in our beautiful architecturally designed studio. We know that you feel different every day. Some days you want to strengthen in Pilates, some days you want to stretch in Yoga, other day’s you need a good sweat in Spin and sometimes after a long stressful day you just need to sit and meditate.